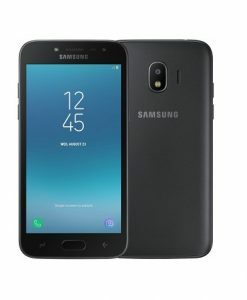 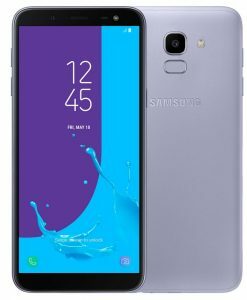 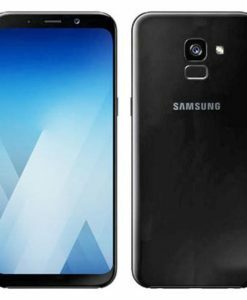 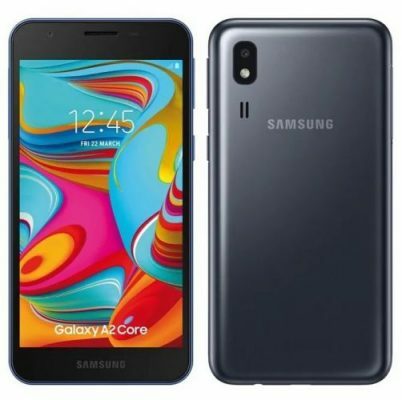 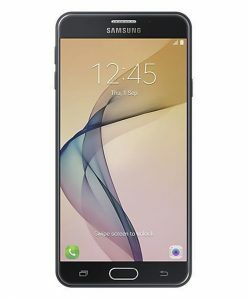 Samsung has just launched its latest Android Go Edition smartphone, the Samsung Galaxy A2 Core. 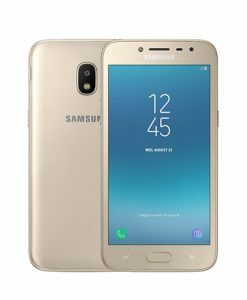 The device is a successor to the Galaxy J2 that was launched last year. 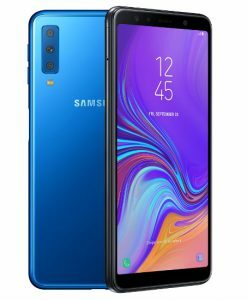 Some of the highlighting features of the Galaxy A2 Core include an Exynos 7870 SoC, 5-inch qHD display, and Android 9.0 Pie Go Edition. 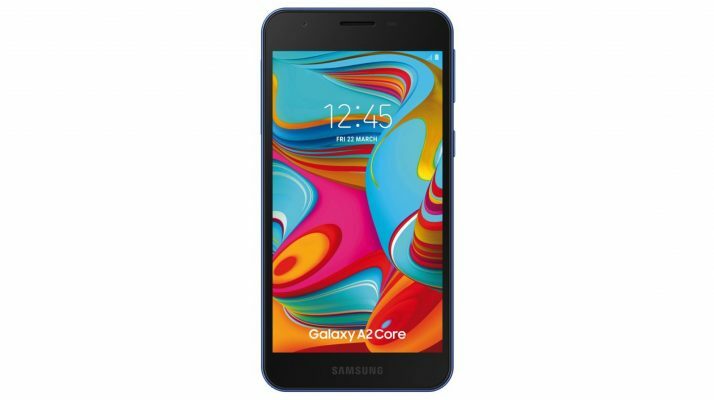 The all-new Samsung Galaxy A2 Core features a 5-inch qHD TFT display with a resolution of 540 x 960 pixels. 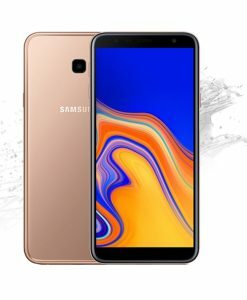 Under the hood, it is powered by a 1.6GHz Octa-Core Exynos 7870 processor with Mali T830 GPU, paired with 1GB of RAM and 16GB of internal storage (expandable up to 256GB using a microSD). 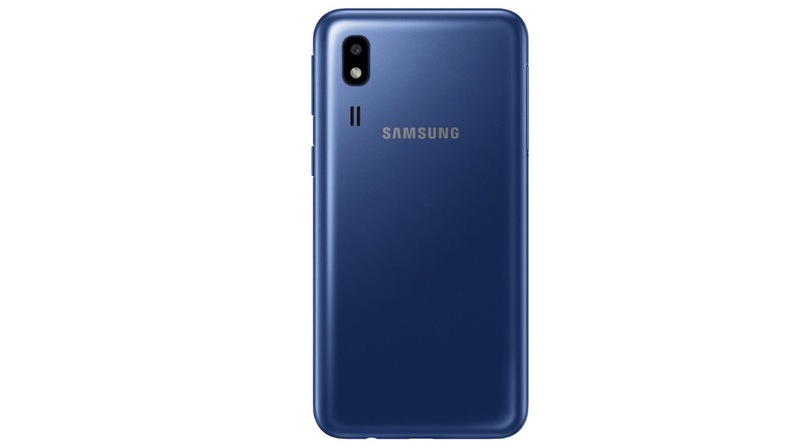 In term of other hardware specifications, the device comes with a 3.5mm audio jack, FM Radio, Bluetooth 4.2, Wi-Fi b/g/n, GPS, and 4G VoLTE. 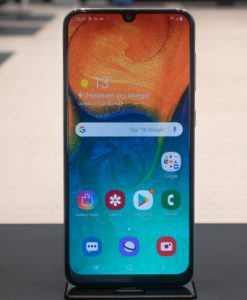 It is powered by a 2600mAh battery and runs on Android 9.0 Pie Go Edition.